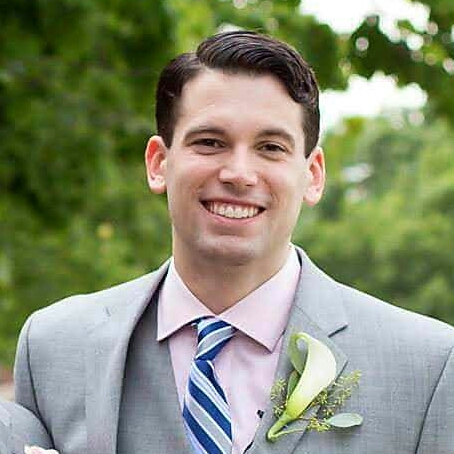 Flemington, NJ – June 29, 2016 – Weidel Real Estate, a leading independent real estate agency in New Jersey and Pennsylvania, is pleased to announce the addition of Matthew Valenzuela as the newest member of their sales team in Flemington. Matthew is a licensed real estate agent in New Jersey with a focus on residential and commercial real estate. He is excited to join the Weidel team in growing business in the Hunterdon, Mercer, Somerset and Warren Counties and assisting local residents with their home buying or selling needs. Matthew has a compelling background touring the country as a member of a rock band. He was born and raised in Randolph, NJ and graduated from Rutgers University. For the past several years he’s worked in asset and property management, learning the details of maximizing property value to cultivate the market. Consequently, through this experience he developed a strong passion for real estate. To reach out to Matthew regarding your real estate needs, please call the Weidel Flemington office at 908-782-0100 or you can email him directly at mvalenzuela@weidel.com.